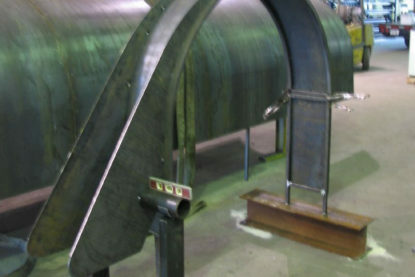 With over 50 years of experience, the knowledgeable and innovative staff at RMI Industrial Services can design the best engineering solution for your custom project. 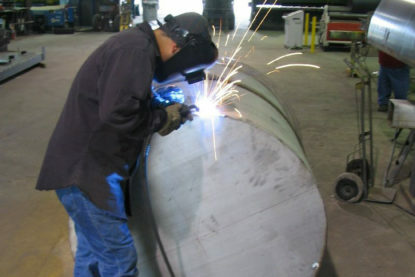 Tanks, palletizers, platforms, plates, tubing, ductwork, pans, piping, structural steel work and all types of custom sheet metal fabrication, installation, assembly, modification and repairs are our specialty. At RMI Industrial Services, we also pride ourselves on our state-of-the-art robot and robotic technologies, which help us move toward our goal of complete industrial automation for maximum efficiency and profit. 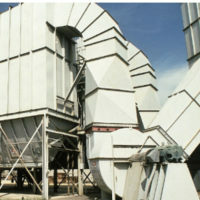 We also provide custom industrial automation equipment. 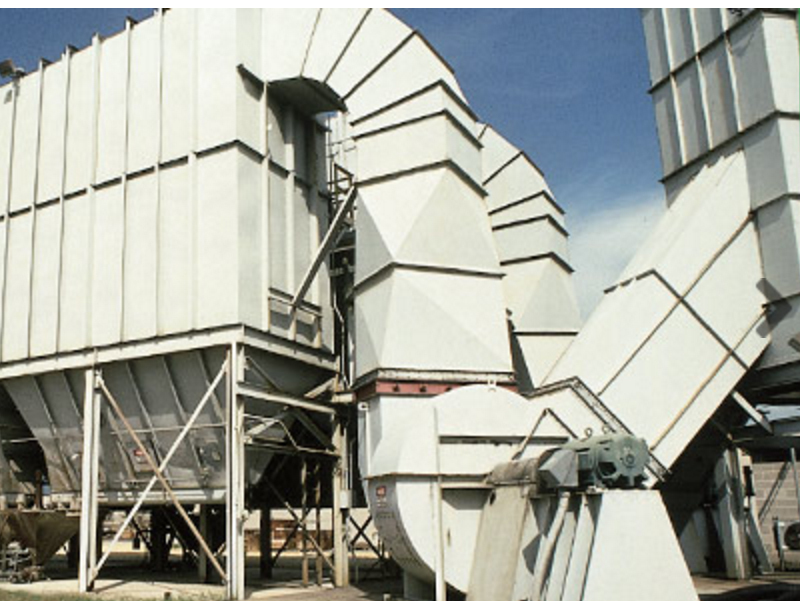 AtRMI Industrial Services, we put our ingenuity, agility and versatility to work for you to meet project requirements, budgets and deadlines.